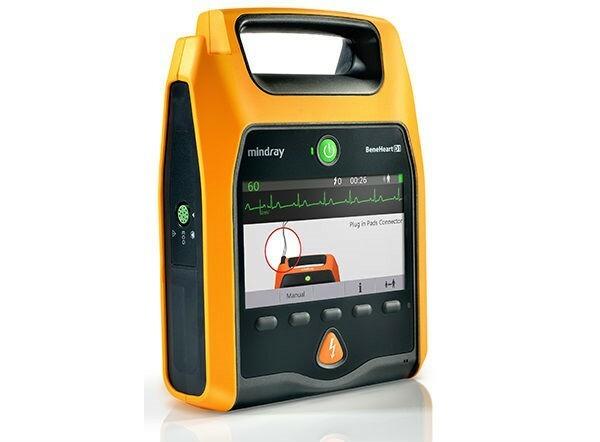 BeneHeart D1 is a powerful automated external defibrillator (AED) which has been designed to support you throughout the emergency response process. 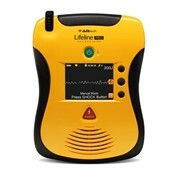 The intelligent functions and intuitive user interface make D1 an efficient and flexible lifesaving aid for professional responders. 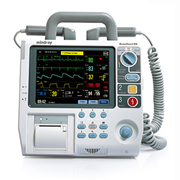 Based on biphasic technology, the delivered energy can be escalated to 300J and 360J. 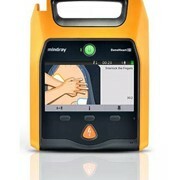 BeneHeart D1 allows you to improve the defibrillation success ratio by increasing the dose of subsequent shocks. 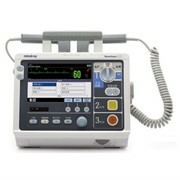 Acknowledging the stressful and time-sensitive working environment, D1’s professional grade configuration has been designed especially for BLS and ALS teams to treat cardiac arrest patients and provide continuous ECG monitoring. 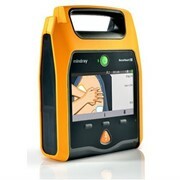 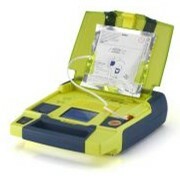 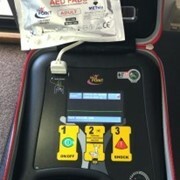 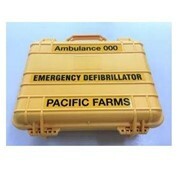 Light-weight, compact, durable and very easy to use while offering all standard AED functions. 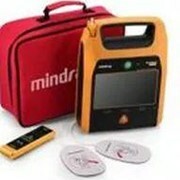 Mention MedicalSearch so Cellmed can best assist you! 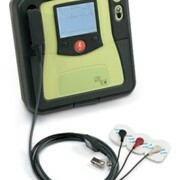 Get a callback from an expert at Cellmed to help answer your questions.